From machine made to hand made fine rugs. From synthetic area rugs to cotton, silk, and wool area rugs. From contemporary to traditional oriental. We’ve got the know-how to handle all types of carpets. Offering two options when it comes to cleaning area rugs. In-Home Cleaning: a deep hot water extraction rug cleaning. This process takes place in your home. 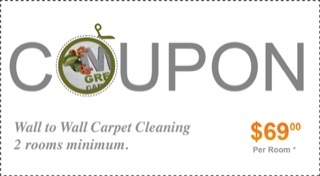 2nd In-Plant Cleaning: a complete area rug wash. Offering free pick up and delivery services. The trained team will determine the right cleaning process for your area rug based on the type, condition and age of the carpet. Our cleaning approach combines new technology and traditional, proven to restore beauty and freshness to your rugs. 1. Inspection: Inspection is performed in order to determine the condition of the carpet and the method of cleaning adequate for your piece. 3.Bath Time : In which your rug is soaked in shampoo and gently buffed in order to remove soil, spots and stains. Note, some stains are permanent and the rug might need to undergo a color restoration process. 4.Wash Time: A complete rug slide and rinse in fresh clean water. 5. Drying: A natural drying process in a temperature controlled room. 9. Delivery: We offer free pick up and delivery services. Rug Repairs: If needed, after the cleaning process is complete we offer repair and restoration services (if requested by the client. Rugs are treasured, unique pieces of art. 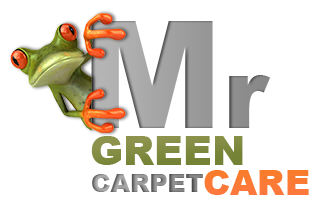 Mr. Green knows how important your home décor is to you, which is why we provide only the highest quality services backed up by years of experience in the fine area rug care field. What’s more, we handle your cherished rug as if it is our own with the utmost care. Using only mild cleaning products. Cleaning methods are not only beneficial to your area rug, but to your health and your home or place of work as well. Call us today at 1-877-444-6364 for an instant quote. Serving Brooklyn, New York, NY, NJ, CT.